Written by Carrie Baker. Media by Kayla Morton. 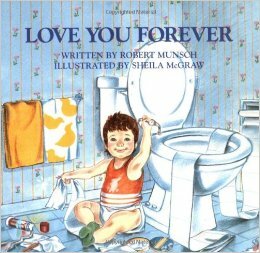 Growing up, I remember my mom reading me a book called, “Love You Forever” by Robert Munsch. 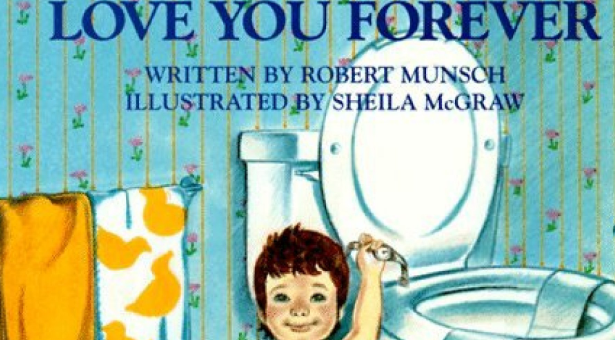 As the years have passed, however, I realized I had forgotten the words and was only left with the vague memory of the blue cover displaying a little boy sitting on a bathroom floor. While I didn’t remember the book much, I did know it was about a mother’s love. So with Mother’s Day right around the corner, I decided to go back and re-read it. I slowly read, “I’ll Love You Forever” and the memories came flooding back. Let me tell you, reading it now as a college student living away from home was a lot different from reading it when I was seven. Through tear-blurred eyes, I re-read the words I once took for granted so long ago. It got me to thinking a lot about this upcoming Mother’s Day and what the word mother really means to me. While the word itself may be a universal term, everyone defines it differently. Whoever you call mom, make sure they know just how much they’re loved this Mother’s Day. According to Livestrong.com, “the meaning of being a mother is virtually endless. A mother is a protector, a disciplinarian and a friend. A mother is a selfless, loving human who must sacrifice many of their wants and needs for the wants and needs of their children.” I’ve come to realize, however, the word mother is not bound by blood or birth certificates. Every woman has the capacity to mother a child. Many children find their mom in a grandma, aunt, older sister or even a family friend. A mother’s love is unconditional. It sees no boundaries and has no limits. 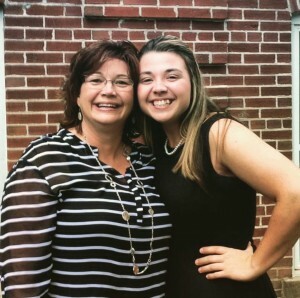 When it comes down to it, we all describe our mothers or motherly figures differently. Hearing all these descriptions made me think about my own mom and what she means to me. My mom, whether she knows it or not, is my best friend. Her love for me is unmatched by anyone I’ve ever known. She pushes me to do my best, but never fails to tell me how proud she is of me. She is a phone call on a rough day and the one whose advice I seek out and store in my heart even when she doesn’t think I’m listening. 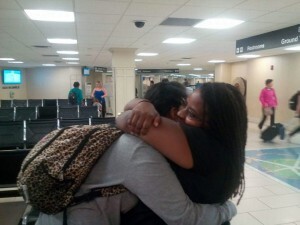 She is my shoulder to cry on, the laugh I hear when I’ve had a bad day and the hug I feel hundreds of miles away. She is comfort and patience. She is home in every sense of the word. Mother’s Day has always been special to me, but for many reasons, this year it’s different. In short, this year, Mother’s Day means a whole lot more. So here’s to you Mama, and all the other moms out there. We hope you know that no matter how old we get or how many miles are in between us we’ll always be your little boy or girl and you’ll always be our mom—no matter what. Happy Mothers Day to all the moms out there. Words can’t explain our gratitude for the love you show. Next articleWhat does it mean to be a Christian Feminist?